For driving directions to Unionville South Pet Hospital in Markham, Ontario please click on the convenient Google Map found on this page! To contact our veterinarian with any non-emergency inquiries, please use our form found below. 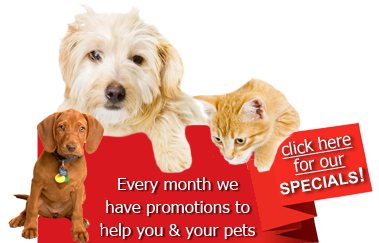 Please click here or call our animal hospital to request an appointment.